Eye to Eye Optometry can assist you with all of your contact lens needs. Contact lenses today are increasingly popular, thanks to their continuous development in comfort, convenience and range of corrections available. Daily disposables are the healthiest option and are ideal for sport and social wear. 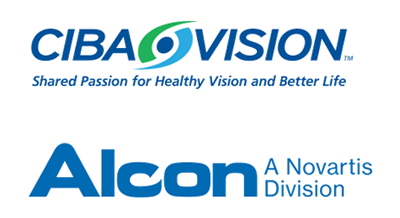 They are now also available in multifocal prescriptions or toric form to correct for astigmatism. All contact lenses can be trialled first to check for suitability, comfort and fit. We can also order trial lenses from a range of suppliers. If you would like to trial contact lenses please phone (07) 3482 3766 for an appointment and mention that you are interested in contact lenses.